Maybe you don’t just type, but you also use dictation software. 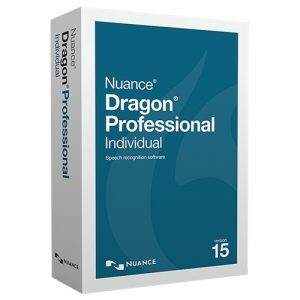 Medincle+ includes our standard Medincle spell checker, as well as a British biomedical plugin for Dragon Dictate and NaturallySpeaking. 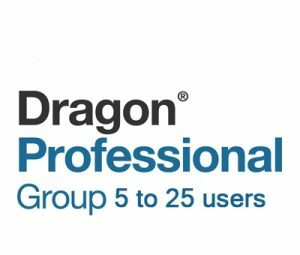 Now you can gain access to Full UK Medical Terminology with the use of either Dragon Professional V15 or Dragon For Mac V6. 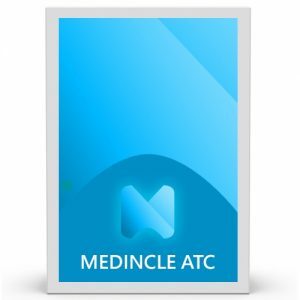 Medincle+ is our standard Medincle software alongside a specially developed add-on package to augment Dragon dictation software, allowing it to utilise medical terminology. 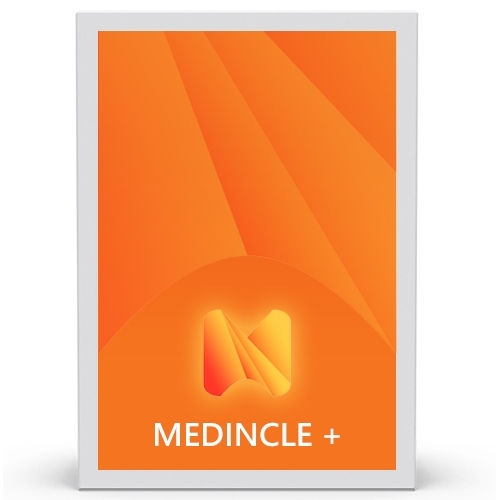 Individual ‘lifetime’ licence to the Medincle Plus software. 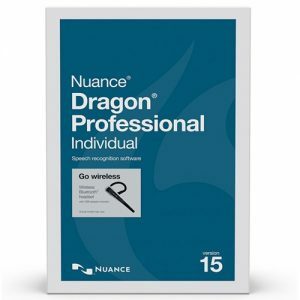 Once purchase is complete you will receive an email containing a link to download and install the software. With each licence you will receive one years free tech support and updates, with additional support available for a small additional fee. The software is distributed through email and can be purchased as an individual or institution.